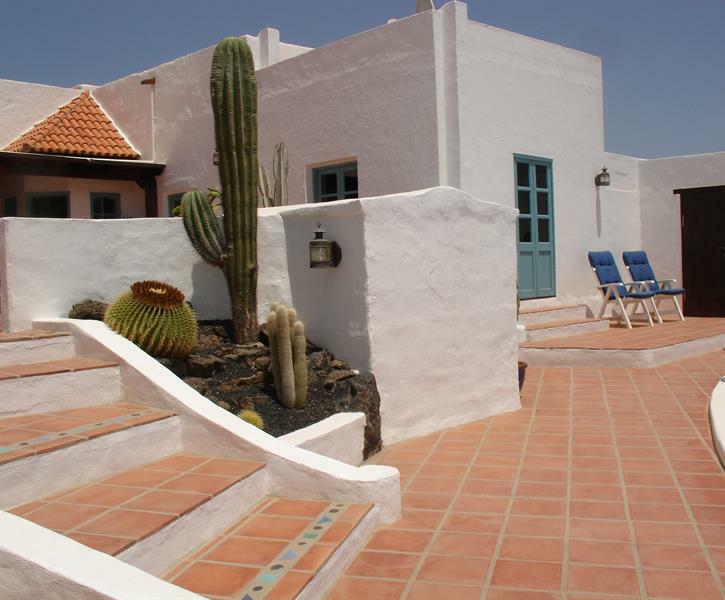 " Casa Camella"(female camel house if translated) is a rurally situated, detached house, originally built around between 100 and 110 years ago as the home of a farming family. Although the beds have been described as one double an two singles - the two singles are made to be configured optionally as either a double bed or two single beds. So the facilities, (also due to their being two bathrooms), can comfortably accommodate 2 couples or alternatively a couple and, say, one or two additional adults or two additional children. Maximum guest numbers at any time - Four. The bedrooms are - one large main bedroom with a high ceiling and one smaller bedroom with mountain, sea and swimming pool views. Direct access to the pool area also exists from the house via french doors from this room.